The village war memorial for Mountsorrel is a granite cross dramatically placed on the summit of Castle Hill, and contains 73 names. Recent research by the Mountsorrel Heritage Group has identified a further 7 casualties of the Great War who had a connection with the village. There were three Methodist chapels in Mountsorrel, Wesleyan, Primitive and UMFC, but when they moved into the current church in 1974, any war memorials were not retained. The nineteenth-century baptismal registers of the Primitive and UMFC chapels have not been deposited, but it has been possible to check the Wesleyan register. 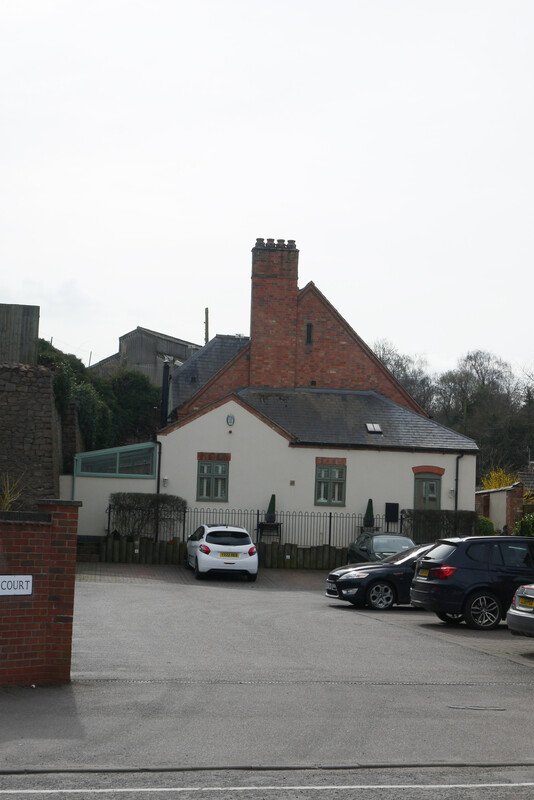 Two individuals can be associated with the Wesleyan chapel on Loughborough Road. Sergeant John Edward Burnham was baptised in the chapel on 26 January 1891, the son of Alfred and Rebecca Burnham. A joiner by trade, he served in the 1/5th Bn. Leicestershire Regt. and was killed in action on 25 September 1915. Corporal Reginald Thomas Neal was born in 1888 in Newbold on Stour, Worcestershire to Moses and Annie Neal. The family moved to Mountsorrel before 1891, and a younger sister was baptised in the chapel in 1900. He was serving with 55th Field Ambulance, RAMC when he died of wounds on 8 November 1917. His wife subsequently remarried and moved out of the area, which may explain why he is not remembered on the village war memorial. Hello Mr.Thornborow, I wonder if you can help us. We are trying to find where the burial service of our Gt.Gt.grandmother Sarah Ann Thornett (nee Bailey) took place.She died in 1899 in Mt.Sorrell, her death being registered at Barrow. Our friend John Do yle of the Mt.S. Heritage Group has informed us that she wasn’t buried at either of the Anglican churches in Mt.S. and as we know she had connections with the Wesleyan Methodist church in Cherrington where the family originated, we were wondering if she attended the MtSorrel church. Her son John Edward Thornett was killed in WW1 1.5.16 and is listed on the Mt.Sorrel Memorial and in St.Peters Church but he was also mentioned in the records of the Cherrington W.M.C. which is now closed and is a private house. I know this is a long-shot but I am hoping you can shed some light on this mystery. Her husband James Alfred Thornett died in 1921 and we are assuming they were re-united somewhere! Thank you in advance.